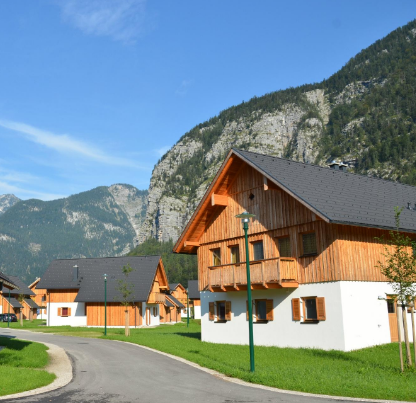 This brand new development is situated in the beautiful village of Obertraun next to the magical Lake Hallstatt, which is on the list of the UNESCO World Heritage and possibly one of the most instagrammed spots in the whole of Austria. LOCATION: Lake Hallstatt is conveniently located only one hour drive away from Salzburg Airport. 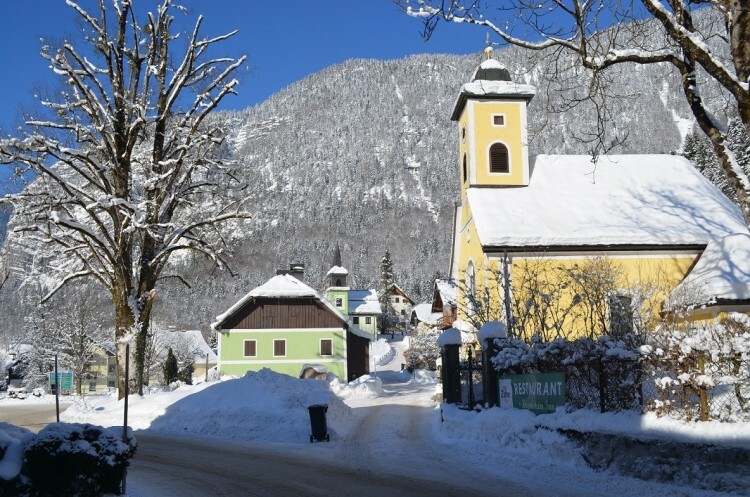 The area of Salzkammergut is full of natural wonders and a paradise for lovers of outdoor fun. Summer and winter activities abound with countless opportunities for cross-country skiing, winter and summer hiking and hundreds of kilometres of cycling routes. 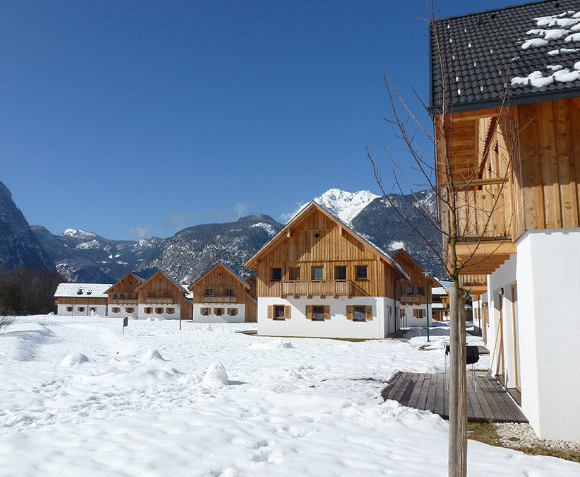 Popular skiing resorts are all within short driving distance including Krippenstein, the Dachstein West area, Loser/Altaussee, Tauplitz/Bad Mitterndorf and others. 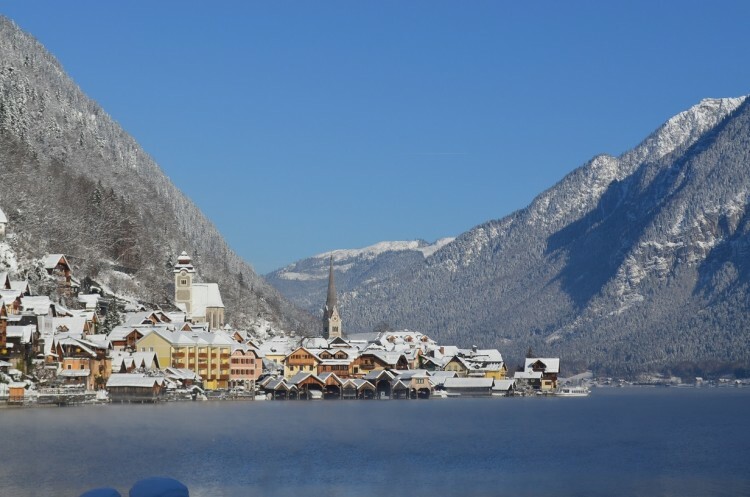 Other places of interest include Bad Ischl and the other beautiful lakes of the region. 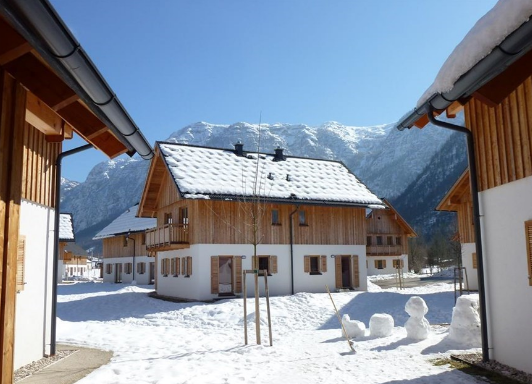 LAYOUT & FACILITIES: This is a unique opportunity to acquire one of the 75 brand new chalets built in traditional Austrian „Bauernhof“ mountain house style that blends in nicely with the rest of this lovely village. 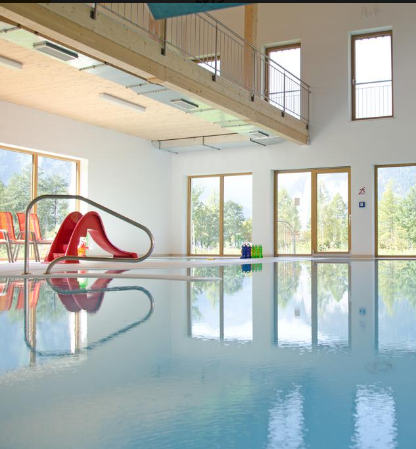 A central building close to the lake belongs to the complex and has all essential facilities including a restaurant with a terrace, a kids playground, a swimming pool, a wellness zone as well as a small supermarket. 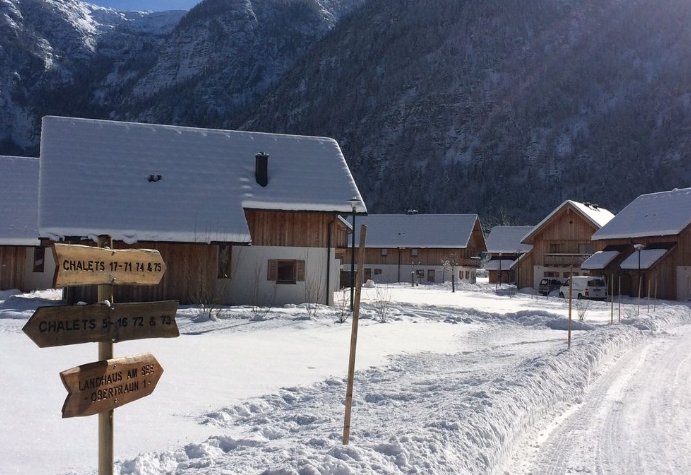 There are five different types of chalets with a living area ranging from approximately 65 to 150m2 which offer accommodation for 4 (from EUR 227,500), 6 (from EUR 246,000), 8 (from EUR 434,500) or 10 persons (from EUR 439,500). 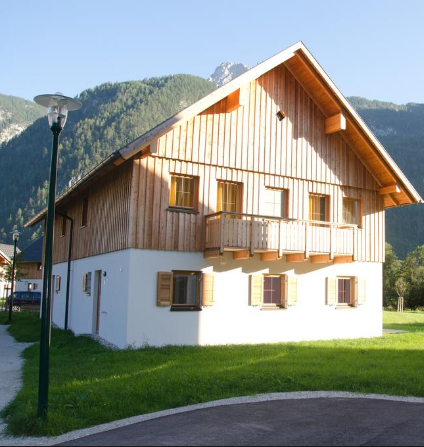 Some chalets are semi-detached, which can provide for an ideal shared accommodation for a larger group or a family while assuring sufficient privacy. 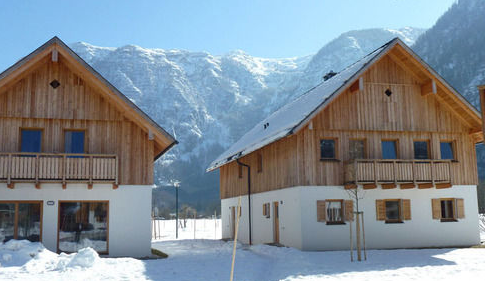 All properties are practically yet stylishly designed to offer a comfortable living space. Each chalet has a spacious living room with a stove, a fully equipped state-of-the-art kitchen and a terrace ideal for some alfresco dining. 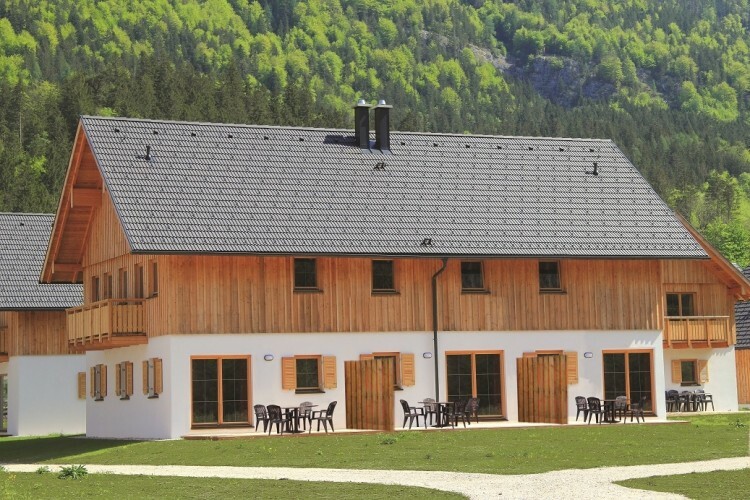 Either a sauna room or a sun shower is also part of the package and each chalet also benefits from its own parking space. 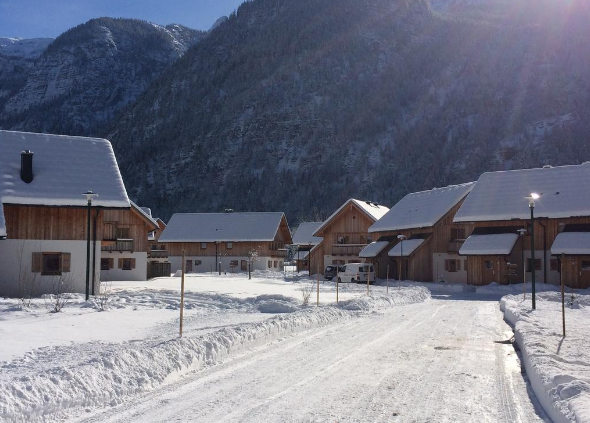 The second phase of construction which will feature chalet villas for 4, 6 or 16 persons is underway. 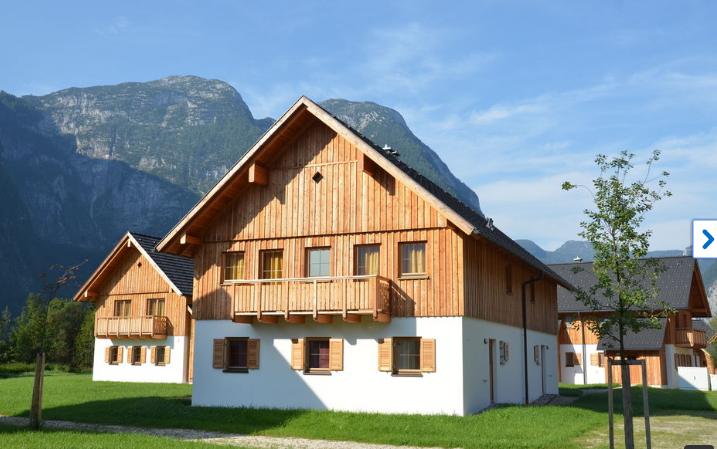 USE: The houses have the obligation to be rented out and this can be done in three ways offering different investment returns depending on your intentions and preferences. First option, the variable return gives you the option of private use for 10 weeks a year. 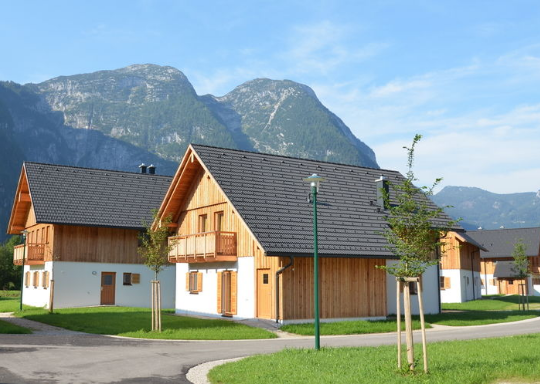 Second, the fixed payment of 4% in the first five years entitles you to occupy your home two weeks in the summer and one week in the winter. Finally, as each bedroom has an en-suite bathroom in a hotel style, there is also the option to rent out the homes as “double hotel rooms” where all the associated services including breakfast etc. are provided in the central building. 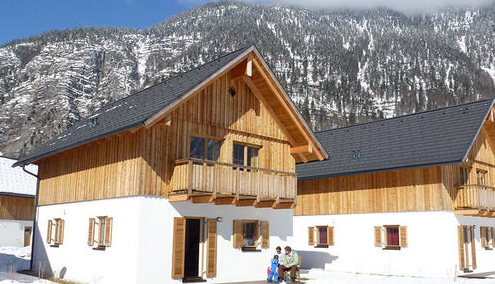 All chalets will be rented out by a professional agency ensuring a hassle-free management for foreign owners. 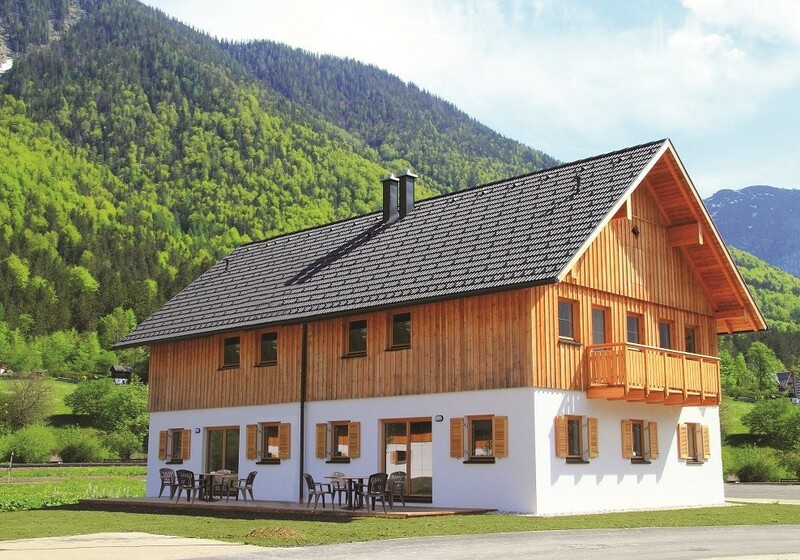 Given the world reputation and notoriety of the place, visitors come to discover the beauty of the area throughout the year resulting in strong occupancy ratios, so this could be a great opportunity to invest in the growing alpine property market.